GROUP SUPERVISION for Provisional, newly Registered Psychologists and practicing psychologists who want to connect with other professionals in a supervision format. Group supervision will be offered monthly in a small group format to discuss clinical issues within a variety of problem areas. To find out the next group supervision time and location, contact Joanne at 587-437-9019. 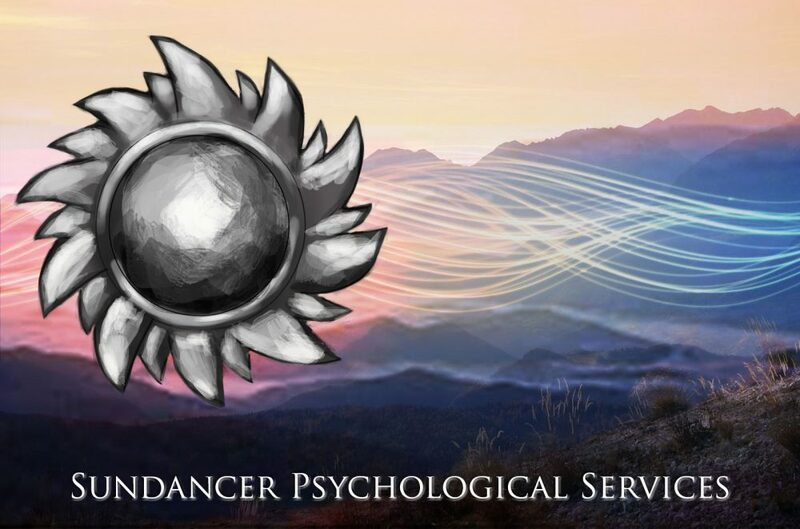 Group supervision offered through Sundancer Psychologist Services will begin the last week in May 2017. Joanne was involved in monthly talking circles with the women from Morley and Cochrane between 1999 and 2001. She is offering to organize and facilitate these circles for psychologists, social workers and other mental health professionals practicing in the Calgary area. Talking circles will be held the 3rd Wednesday of every month with 6-8 participants per meeting. Addressing the need for professionals working in the mental health field to find ways to support their own mental health needs is a critical area that needs to be addressed. To participate in an upcoming Talking Circle through Sundancer Psychological Services contact Joanne at 587-437-9019. A donation for any facility cost and an identified charity for that week is requested.